Perfect Solution Concept. 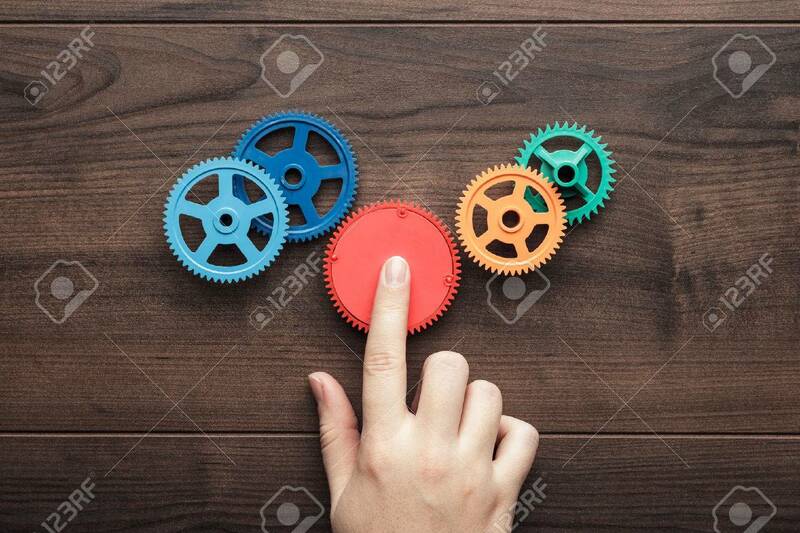 Colorful Gears And Hand On The Brown Wooden Background 免版權照片，圖片，畫像及圖片庫. Image 37841108.